The Ice Queens | Liz and Tori take an irreverent look at the sport of figure skating. Better late than never! Or is it? 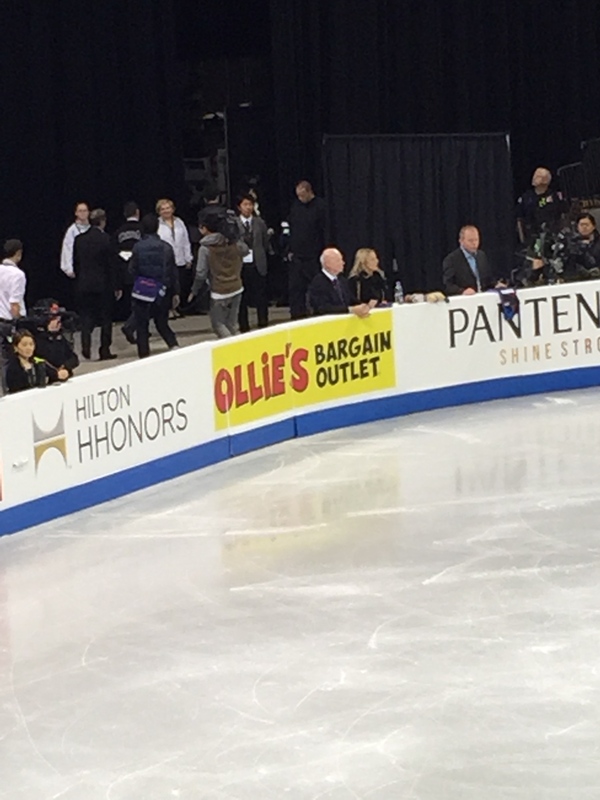 In this episode we discuss the fine red, white & blue performances from Scimeca & Knierim, Leng & Shnapir, Castelli & Tran, Denney & Frazier, Kayne & O’Shea, Chock & Bates, Hawayek & Baker, Hubbell & Donohue, the Shibutanis, Ashley Wagner, Gracie Gold, Mirai Nagasu, Polina Edmunds, Karen Chen, Jason Brown, Adam Rippon, Joshua Farris, Max Aaron, Jeremy Abbott, Richard Dornbush, Ross Miner, and Keegan Messing, who’s Canadian now, somehow. Then we set sail for beautiful Stockholm to discuss the 2015 European Figure Skating Championships and Florent Amodio, Michal Březina, Maxim Kovtun, Javier Fernández, Elizaveta Tuktamysheva, Elena Radionova, Anna Pogorilaya, Elene Gedevanishvili, Joshi Helgesson, Viktoria Helgesson, Yulia Lipnitskaya, Maé-Bérénice Méité, Kavaguti & Smirnov, Stolbova & Klimov, Papadakis & Cizeron, Cappellini & Lanotte, and Stepanova & Bukin. you can find the Ice Queens on Facebook, Twitter, and Tumblr, you can email us, and you can buy some great merch at Cafe Press. Thanks for listening! This entry was posted in Podcast on 2015-02-16 by epicdeer. Duhamel & Radford get their 30 seconds of fame. Stolbova & Klimov and Sui & Han compete, but we didn’t see it. Weaver & Poje, Chock & Bates, and Papadakis & Cizeron medal. The Shibutanis don’t. 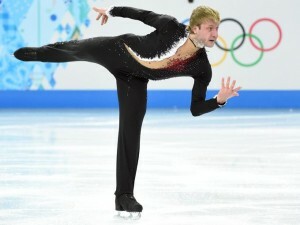 Maxim Kovtun spins a web. The Phantom menace captures Takahito Mura and Yuzuru Hanyu. Sergei Voronov suits up. Tatsuki Machida makes a surprise announcement. Javier Fernández gets nervous. 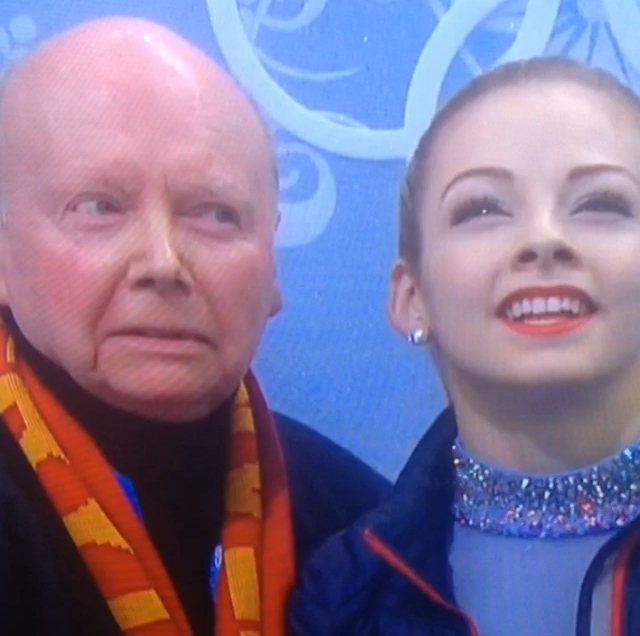 Gracie Gold makes a withdrawal. Ashley Wagner comes out of the batter’s box. Yulia Lipnitskaya should be Coming to America. Anna Pogorilaya jumps. Elena Radionova skates her (possible) age. Elizaveta Tuktamysheva fails to anger us. We discuss a bunch of stuff we don’t really know anything about. 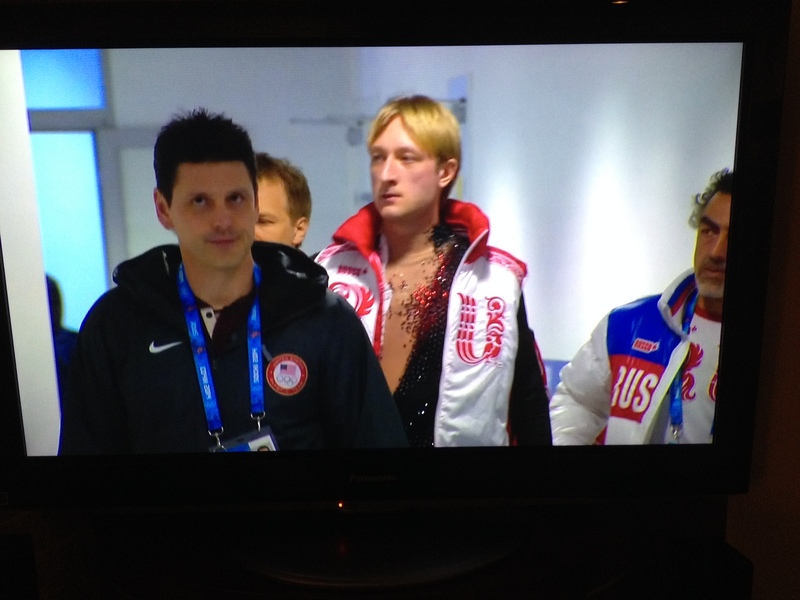 Carolina Kostner’s boyfriend walks a little too well. Javier and Miki Ando work on their posture. And are Terry, Tara, and Johnny even going to these competitions? This entry was posted in Podcast on 2014-12-29 by epicdeer. Our 50th episode, in which we chat about the 2014 Cup of China, Rostelecom Cup, Trophée Éric Bompard, and NHK Trophy. This entry was posted in Podcast on 2014-12-20 by epicdeer. Frank loves a good bargain. And remember, when you need “good stuff cheap,” check out Ollie’s Bargain Outlet! 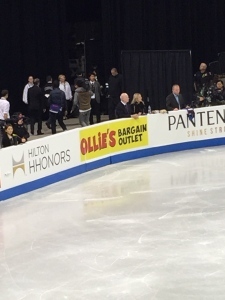 This entry was posted in Podcast and tagged figure skating, Johnny Weir, Mirai Nagasu, NBC Sports, Tara Lipinski, USFSA on 2014-11-08 by epicdeer. This entry was posted in Uncategorized on 2014-10-26 by epicdeer. Trying to find a schedule of television coverage for the 2014-2015 season is downright impossible at this stage. 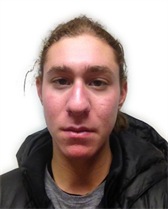 However, USFSA did have this gem in their press release about Skate America. NBC with same-weekend coverage of all the Grand Prix events? I’ll believe it when I see it. Maybe the Tara and Johnny show has brought in enough viewers to wake up NBC Sports execs. Maybe the Today Show likes having T&J on so much that they’re forcing NBC Sports to provide timely coverage. Maybe it’s all a fever-induced dream I’m having – it was awfully hot here today. At any rate, I can’t wait for the new season of The Ice Queens! We’ll keep you posted. This entry was posted in Behind the Scenes and tagged NBC, NBC Sports on 2014-08-23 by epicdeer.